Deerfield Park District offers two outdoor community pools, and an indoor pool at Sachs Recreation Center. 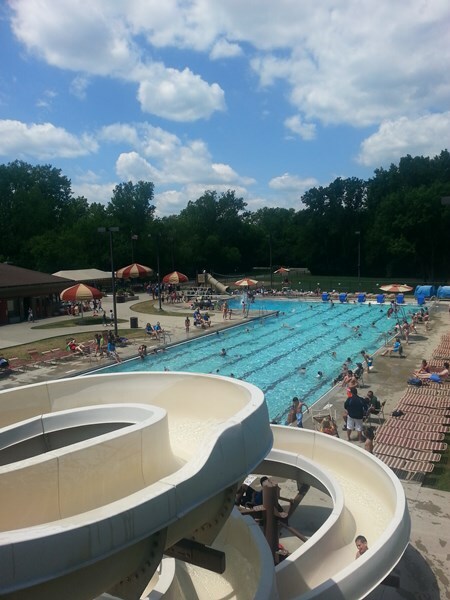 Deerspring Pool offers a 6-lane, 50-meter Olympic-size pool that ranges from 3 to 5 feet deep. A 11.75 deep diving well with a 1-meter diving board and a drop slide. Deerspring Pool also features a water slide and a zero-depth wading pool. Our Sprayground at Deerspring Pool offers slides, geysers, water cannons, and more! 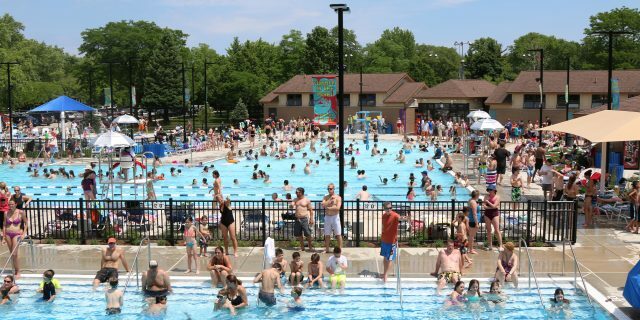 It is open during all public swim hours and is open before, during, and after the regular pool season; weather dependent. For updates on pool and sprayground closures, please visit our Facebook Page. Mitchell Pool offers a 6-lane, 25-meter pool that ranges in depth from 2 to 5 feet deep. Pool features also include a 12’6” separate diving well that features 1-meter & 3-meter diving boards and a drop slide. A separate wading pool includes zero depth entry, geysers, water cannons, a slide, and more!